Winter Park Fashion Week on Park Avenue! Winter Park Fashion Week, commonly referred to as Park Avenue Fashion Week. 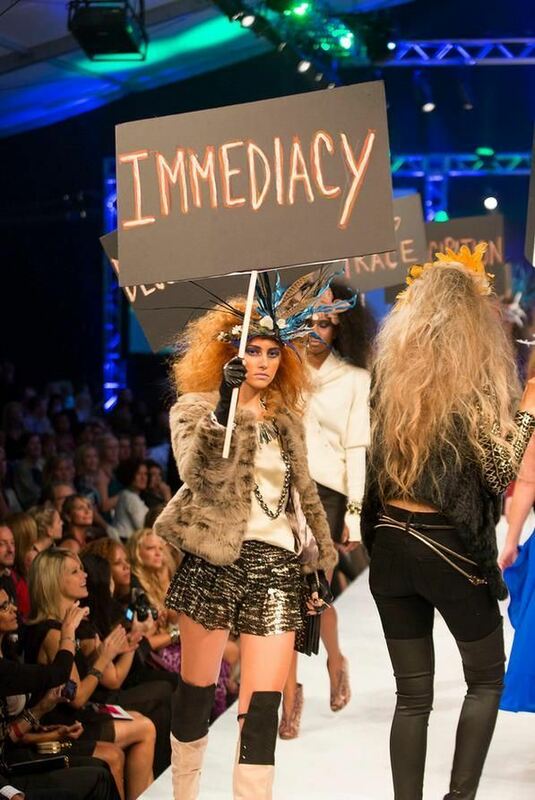 Every October Winter Park fashionistas rejoice at a real fashion event gracing our small cities streets. There are events all week but the true spotlight is the runway show on the final day. All the designers, boutiques, stylists, hair and makeup artists join together to create a night that the fashion gods fantasize about. 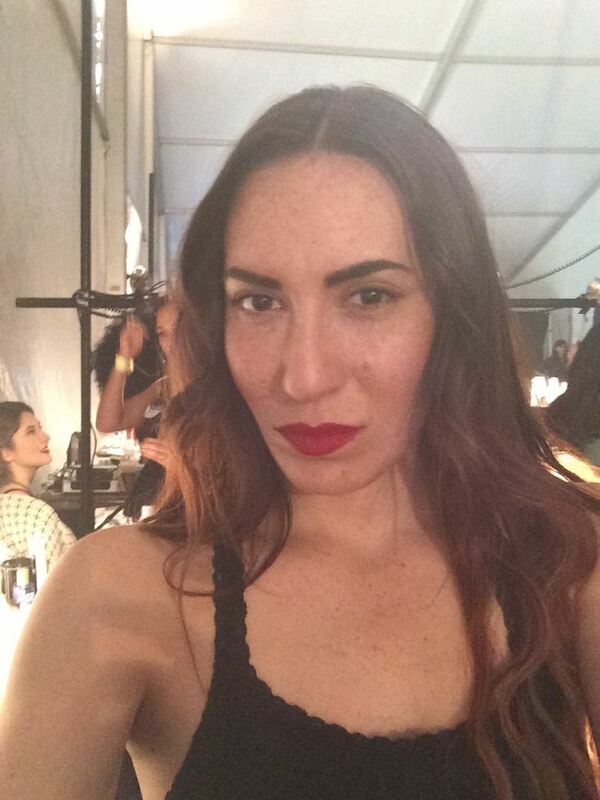 I had the opportunity of working Winter Park Fashion Week with Makeup On Hand as a Makeup Artist for the finale runway show. 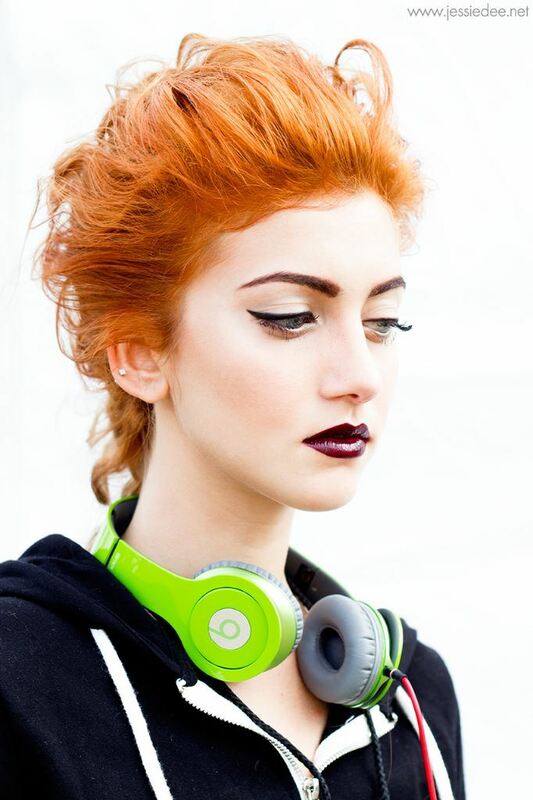 Makeup and Photography by Jessie Dee on Courtney Bucher at MC2 Model Management. 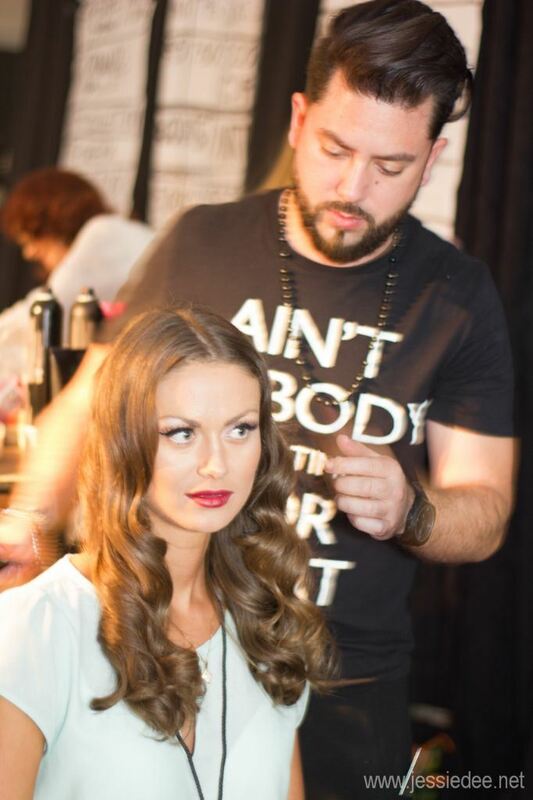 Makeup On Hand put together a team of talented Makeup Artists to work the event. 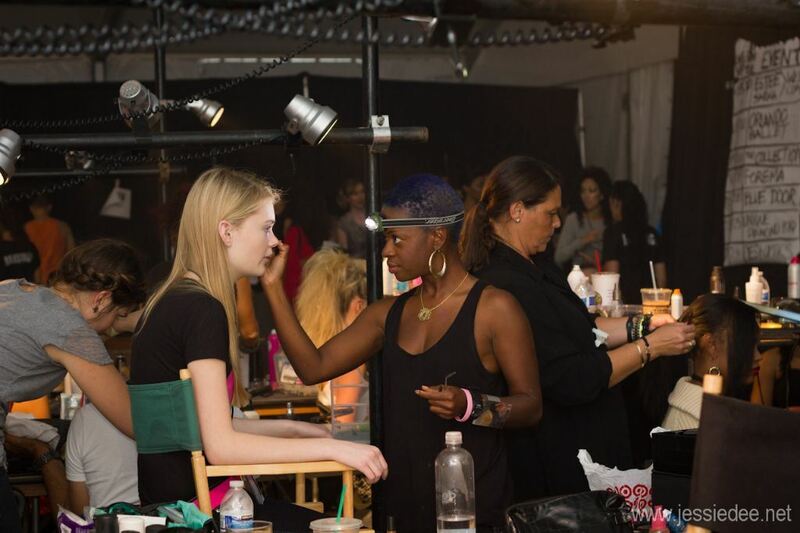 Amanda Harvey, Key Makeup Artist for the runway show invited me to be a part of the team. As I arrived, I knew it was going to be a good day, the tent was buzzing. 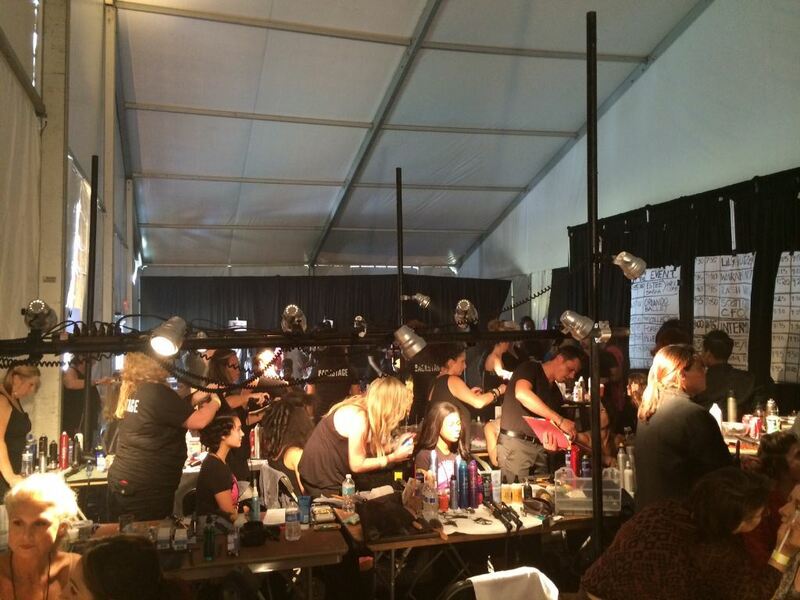 Within the first 10 minutes I saw some of my favorite makeup artists, hair stylists & models. Hairspray filled the air, cameras were flashing, people were fluttering about and you could feel the energy. It was electrifying. 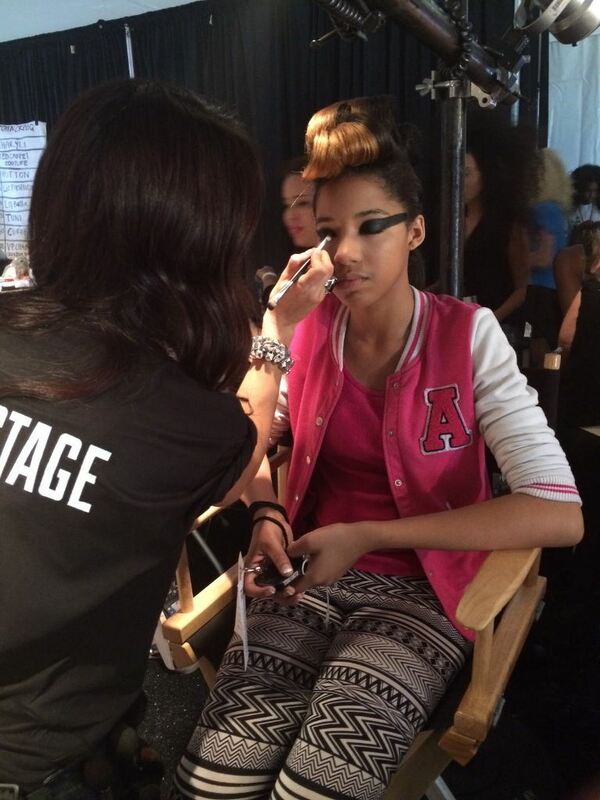 Makeup Artist, Safia Pulliam from Lipstick Mixtapes working on a model. Tuni, Charyli, Lilly Pulitzer, La Bella Intimates and Forema Boutique were just a few of the boutiques to grace the runway. The emerging designer, Julia Marie Chew of Xiaolin’s collection was elegant, extravagant and innovative. Eyes and Optics paired with Swimwear Designer, Melissa Vivo for a futuristic and fun runway show. They complemented the glasses and sunglasses with leather gloves and swim caps. 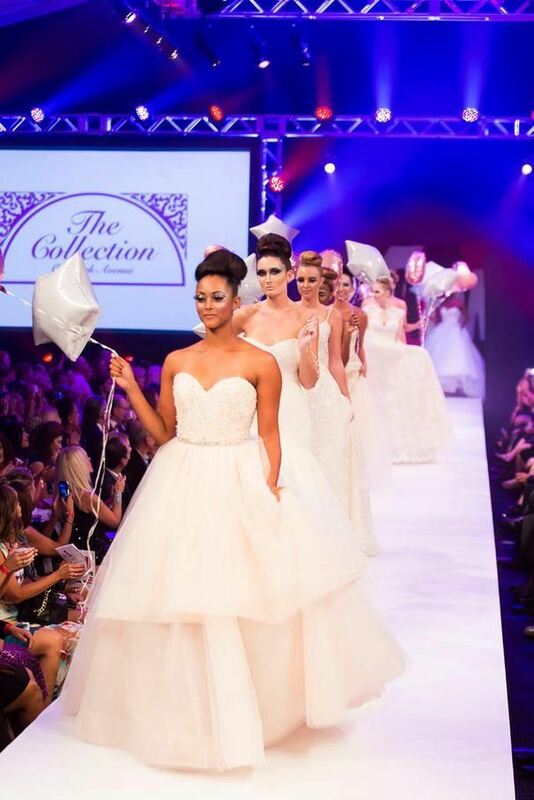 The Collection had stunning wedding dresses and cute balloons during their show. Their makeup was rhinestones, glitter and BIG lashes. I thought the makeup was going to be intense for bridal but I ended up loving it. I’m upset that I didn’t get any photos of it. 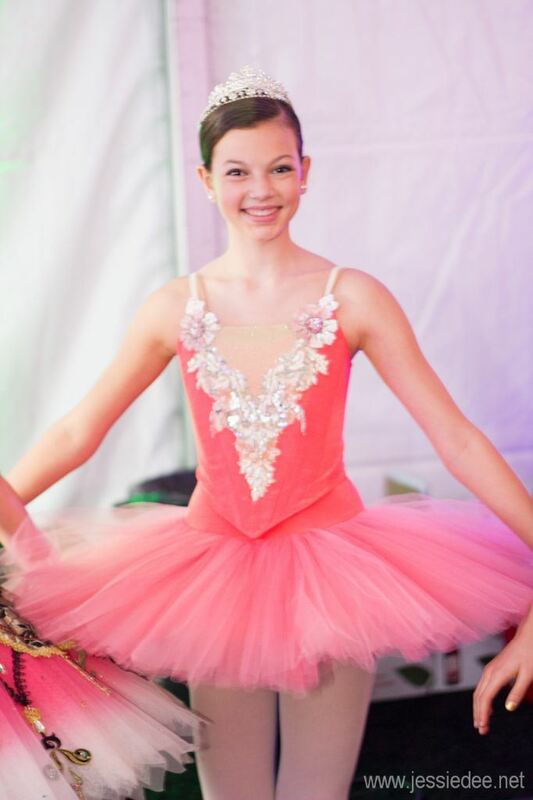 Even Orlando Ballet made an appearance at the show. 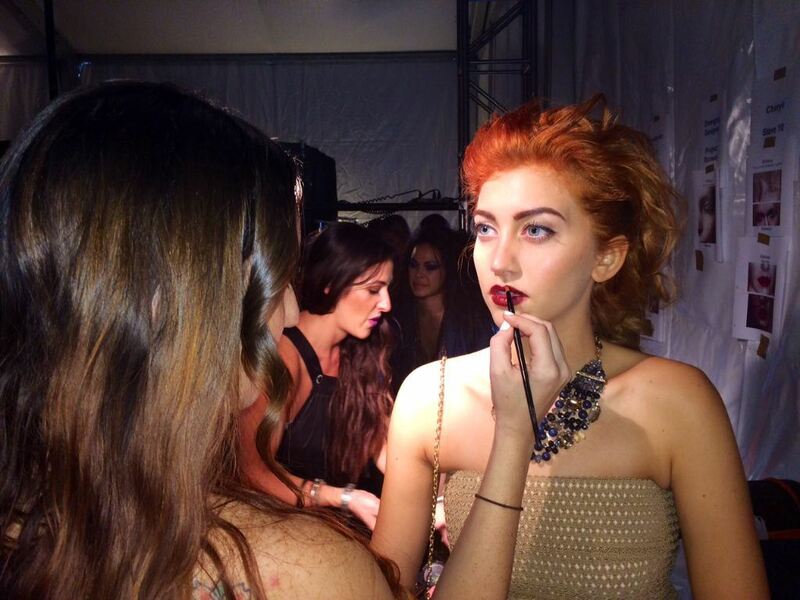 Backstage at Winter Park Fashion Week had a lot going on. You would never guess from looking out at the catwalk. 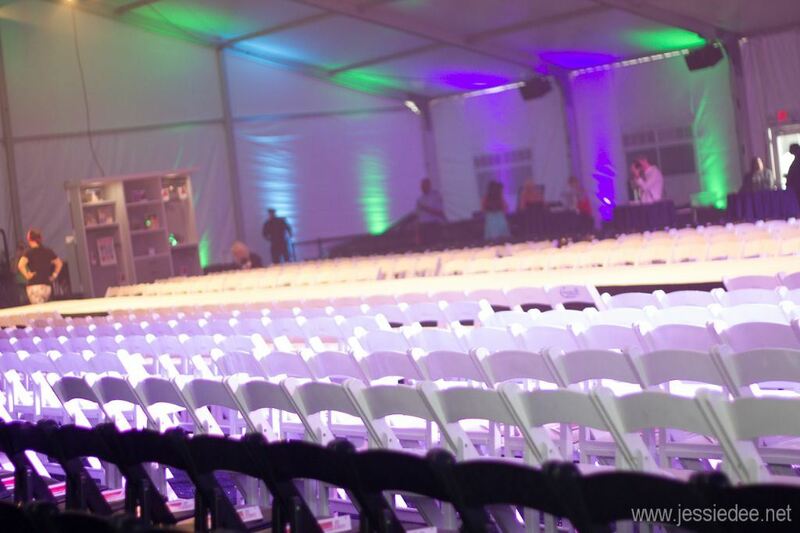 Pre-show at Winter Park Fashion Week. It was completely filled in less than an hour. 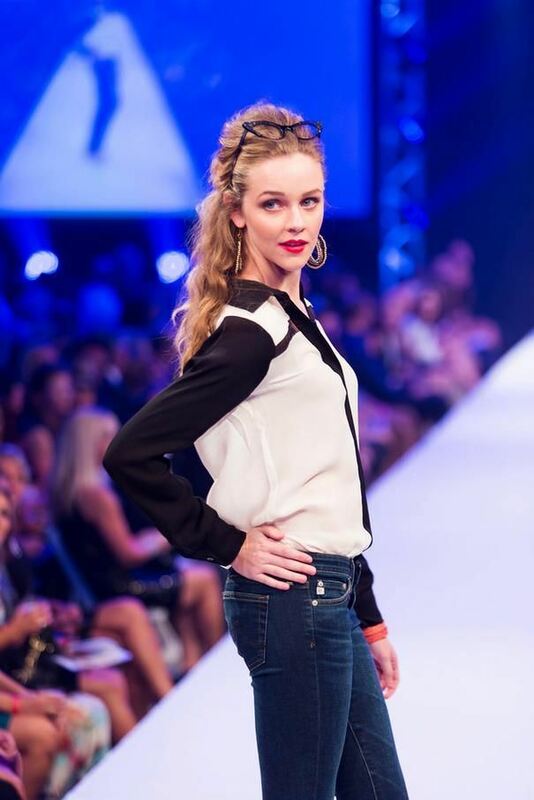 I had to leave before the show started, so all the runway photos were taken by Winter Park Photography. You can find more photos in this gallery. 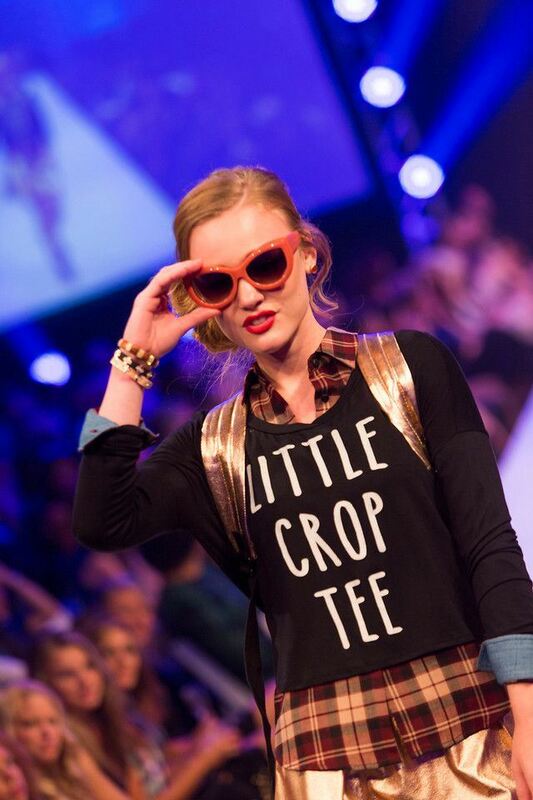 Charyli Runway Show at Winter Park Fashion Week.